New Power boat Dufour 382 Grand Large for sale located in På værftet,På værftet,Denmark, founded in 2019. 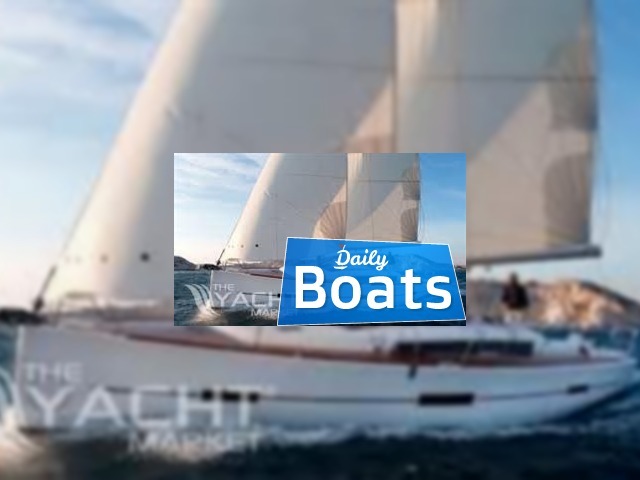 The manufacturer of boat - Dufour. It`s overall length is 11.25 meters. Width of boat is 3.85 meters. Engine «1 x volvo penta» uses Diesel - 200L fuel. You can buy Dufour 382 Grand Large just for 1278000 DKK. 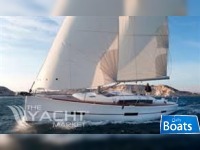 Want to Buy Dufour 382 Grand Large in På værftet,På værftet,Denmark? - Contact now!